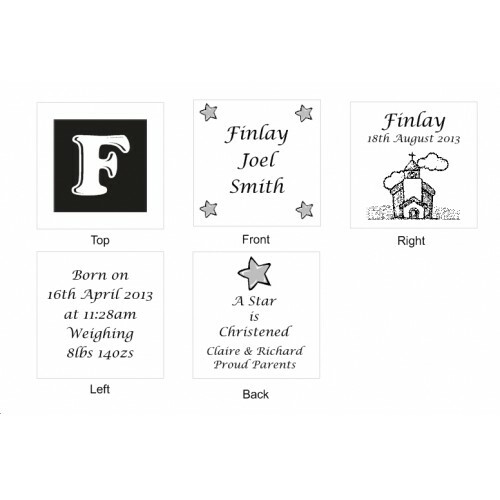 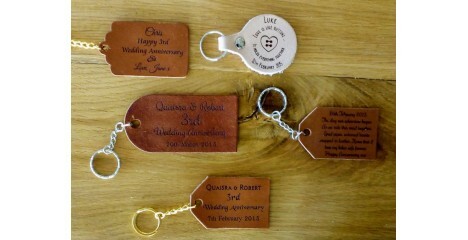 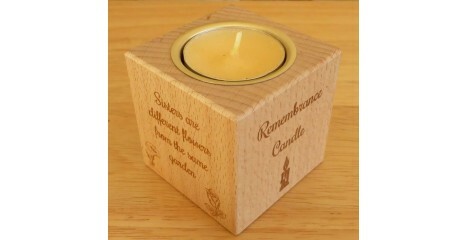 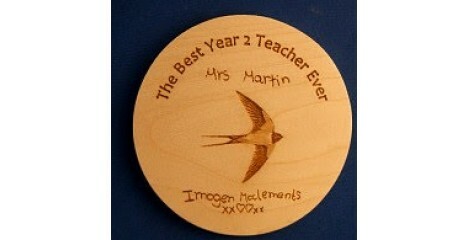 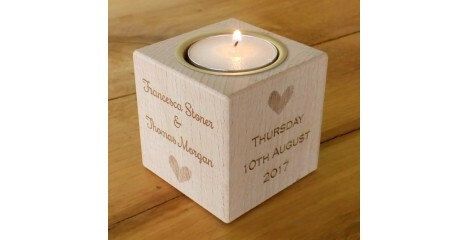 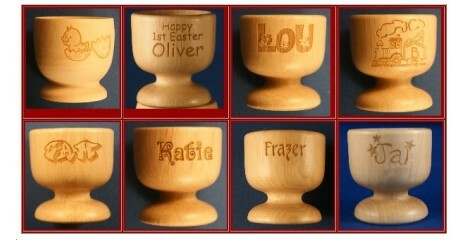 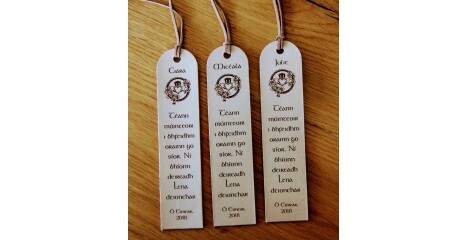 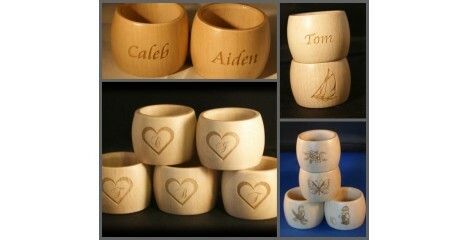 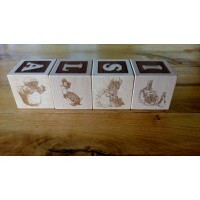 Personalised Baby Blocks engraved for Christenings or Baby Naming Ceremony. 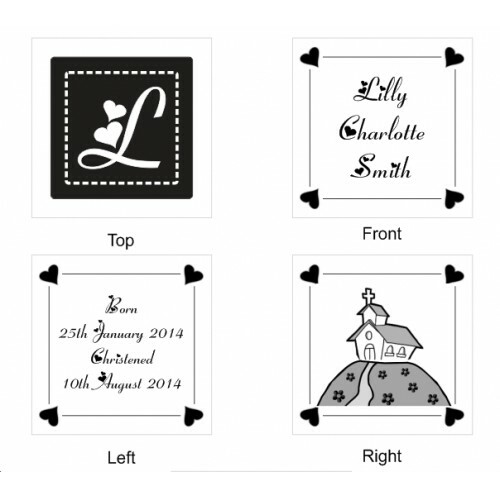 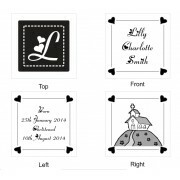 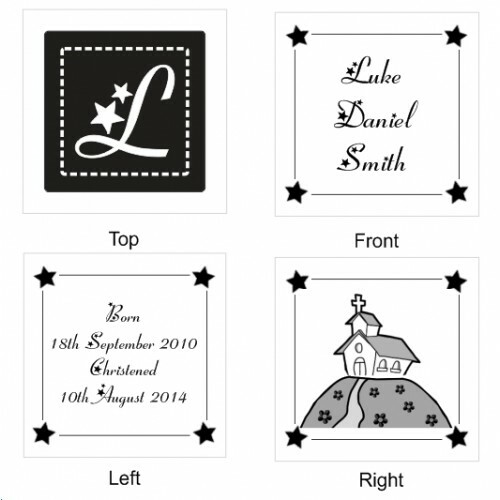 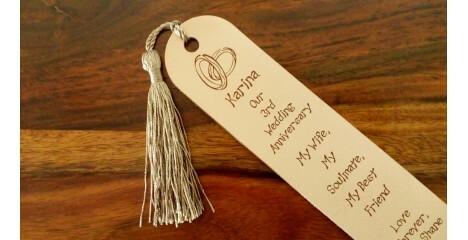 Just choose which design you like best out of the ones in the images and write the wording in the box provided. 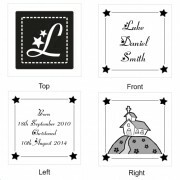 You can mix and match designs if you like.